New Delhi: The Government on Saturday slashed Goods and Services Tax slab on six luxury items from 28 per cent to 18 per cent, Union Finance Minister Arun Jaitkey said. These six items included pulleys, transmission shafts, cranks and grear boxes, monitors and TV of 32 inch screen, rubber tyres, digital cameras, video games and power banks of lithium batteries. The GST has also been reduced on parts and accessories for the carriages for disabled persons from 28 per cent to 5 per cent. Addressing a press conference after the GST Council meet here, Mr Jaitley said there would be no GST reduction on luxury or sin items. The new tax rates would be applicable from January 1, 2019. 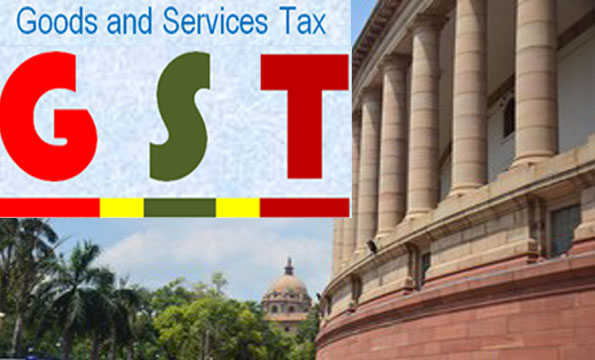 The new tax would impact Rs 55,000 crore revenue of the Government, he added. He said, ?The next item of common man is cement which currently fall under the 28 per cent tax slab. They would try to slash it down in the next meeting of the GST . ?